Listen to our newest EP! 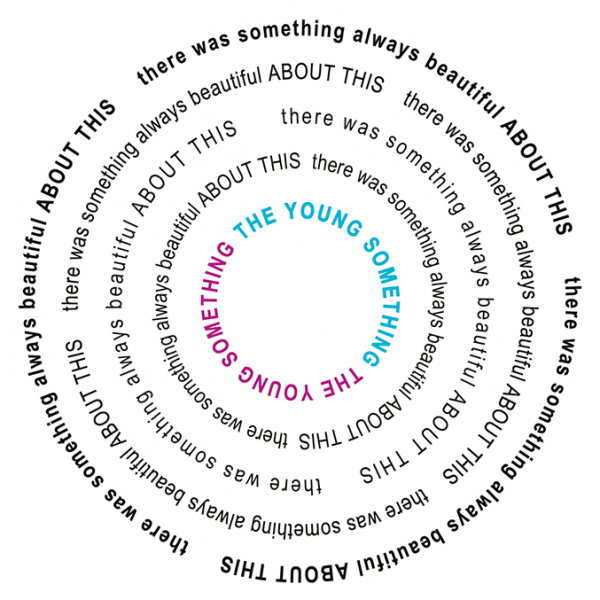 The Young Something is fronted by Alex Bonyata (18) and Bella Beyer (16) who are based in St. Petersburg, Florida. They started performing and songwriting together when they met at the Grammy Museum’s Music Revolution Project in 2015, and expanded to a full band in 2017. Now with three EPs under their belt they have been busy traveling throughout the Southeast. 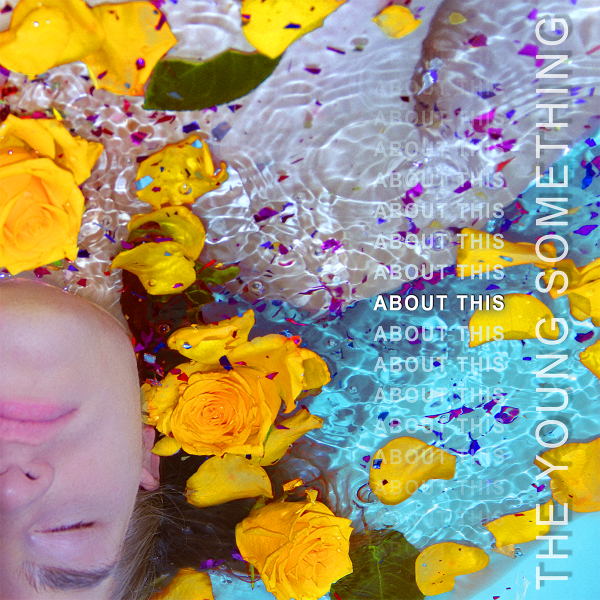 They released their premier EP as The Young Something on February 14, 2018. They have been featured on WMNF Radio multiple times and appeared in the Tampa Bay Times and Creative Loafing. Their unique sound and musical prowess has led them to live appearances at Tampa’s Gasparilla Music Festival, 97X’s Backyard BBQ, and opening and playing in support of Ringo Starr, Foreigner, Andy Grammer, Awolnation, and Dirty Heads. In addition to this, they will be heading to Austin, TX to play SXSW Music Festival in March 2019. While Alex’s main instrument is guitar, he is well-versed in many instruments and directs the production aspect of the band. Together with Bella’s unique vocal qualities and style, they create a dynamic and rich sonic palette. Throughout their debut EP, you’ll find driving guitars, lush synths, and a pounding rhythm section complemented by atmospheric vocal samples and vivid lyrics. “Alex Bonyata studies music at the Music Industry Recording Arts program at St. Petersburg College. My Way was released 30 years before his birth. He’s 15. While he appreciates the story of the song, it’s the melody that drew him in, from the dramatic swells and ebbs of its arrangement to the minor-key accidentals that build tension in each measure. He heard in My Way a song that suited the eclectic style of himself and his vocal partner, 13-year-old Bella Beyer. The challenge was drawing it out. Alex and Bella, who perform together as AB+, tried a few different arrangements. A bossa nova version. A mandolin version. A Hendrix-style version with lots of distorted guitars. They settled on an upbeat folk arrangement: Alex plucking each verse finger style, Bella warbling the lyrics with a vintage, soulful lilt. When the song hits the chorus, it speeds up, almost like bluegrass. “It’s sort of the same setup as a lot of punk songs — you have a quiet, driving verse, and then it gets loud for the chorus,” Alex says. Punk. Soul. Bluegrass. It was all there in My Way all along.